Real-estate has been in the news in 2017 for a whole lot of reforms, yet, on ground, much of its needs to be translated into effective action. Of course, there are high expectations from many stakeholders for a push in this direction. Policies and provisions in the budget, both need to be given an impetus to boost the realty sector. Reduce approval points, have a single window for all clearances for real-estate development projects to enable quicker delivery cycles. Cover for project delays for under-construction projects. Currently, there is a cap of Rs. 30,000/- as tax deduction on interest on home loans if the project takes more than 3 years to complete, as against Rs. 2 lakhs for self-occupied houses. This is counter-productive as many projects get delayed due to various reasons.Then again, the 2-lakh cap is too small an amount, given that property rates in urban spaces are now running into crores. First-time home buyers should probably get an extra benefit, such as additional tax incentives for say five years. This would help the government achieve its mission for “Housing for All by 2022”. Probably, real-estate sector in its entirety should be given the status of an industry, given than it contributes to 15% of the GDP. Currently, only the affordable housing sector has been given that boost. This will help developers borrow at benchmarked rates, and also help to streamline regulatory systems and compliances. The tax systems for REIT should be made transparent and more consolidated, instead of the multiple tax system. Removing taxation level for REIT income, removal of service tax on leasing and doing away with capital gains for the developer when transferring property into REIT will result in voluntary REIT listings. Some developers are trying to work within the existing norms in order to offer the best services and timely deliveries to the homebuyers. Mantri Group of builders is one such dedicated developer. 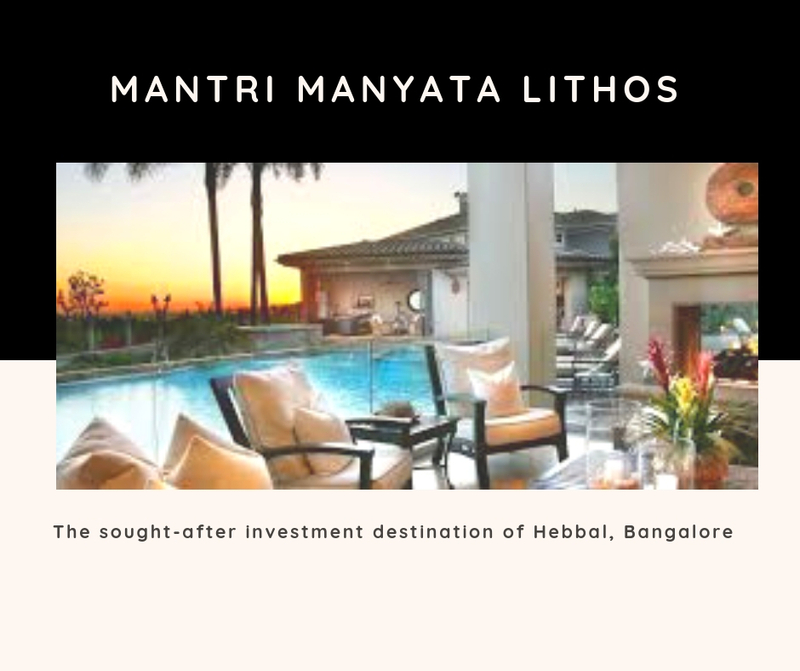 One project called Mantri Manyata Lithos located at Hebbal in Bangalore is proof of this promise. It has 10 acres of land, with 4 acres reserved for greenery. The project offers 2 BHK and 3 BHK apartments and penthouses that are luxurious and classy. The project is high on features and resort-like facilities. Another offering by the same developer is Mantri Manyata Energia, a fine enclave located inside Manyata Tech Park ion Hebbal as well. This is a campus that is high on the green quotient. It offers homes in 3 BHK formats in sizes 1255 sq. ft. to 1355 sq. ft. Proximity to the airport is ad added advantage. The facilities here are world-class. The project has a huge 30,000 sq. ft. club house, amongst a plethora of other amenities. 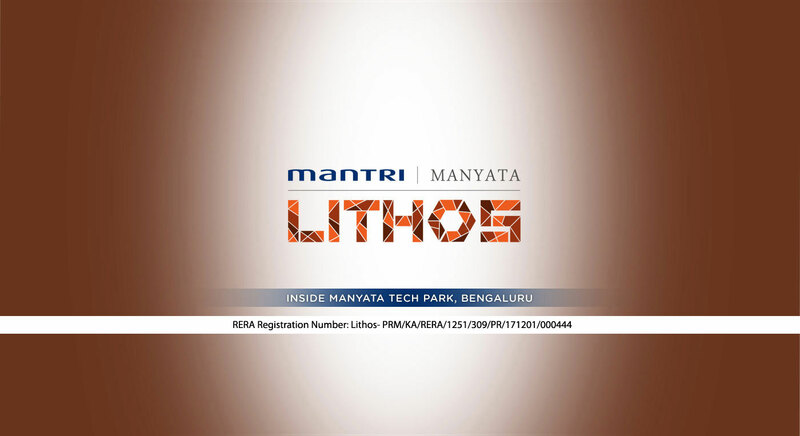 The concept of the offerings by Mantri Developers Pvt. Ltd. is to cater to all aspects of a well-rounded lifestyle for its inhabitants, so they do not have to venture out anywhere. If the real-estate does get a boost regarding the points listed above, the developer will only strengthen its resolve even further and provide better services to its clients across all projects.